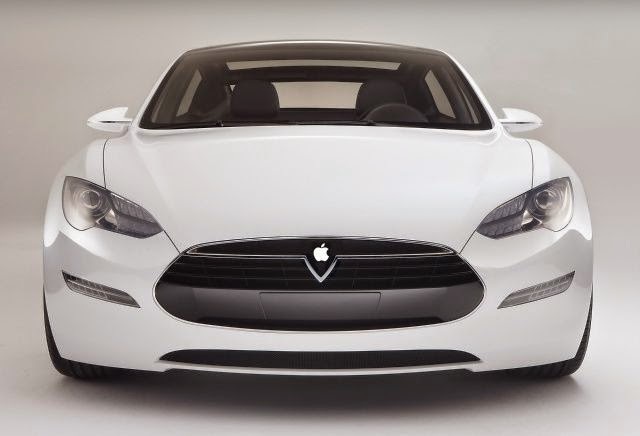 Is it true that Apple is preparing an electric car? Secretly turns out Apple is doing research on electric cars. No half-hearted, hundreds of scientists were deployed to make the futuristic Apple electric car. 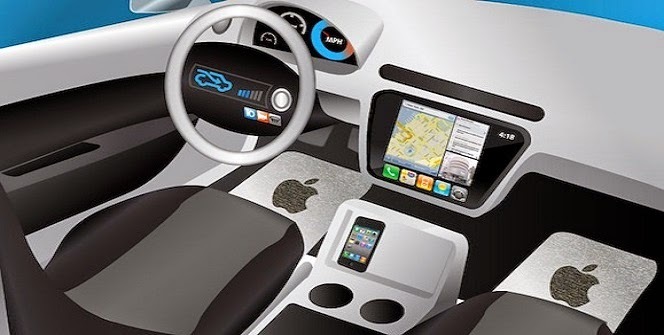 As reported by Reuters, on February 13, 2015, This is an Apple ambitious project to dominate the automotive technology to compete with their rival, Google. An exclusive report from the Wall Street Journal (WSJ) managed to uncover the truth of the existence of a new electric car project called Titan. The number of engineers and key people who are working and involved in the new project team shows how seriously Apple is working on the Titan project. Some even called that the Apple officials had flown to Austria to make a contract with a number of high-end car manufacturers, such as Magna Steyr, which is part of Magna International Inc. Canada. The electric car project reportedly has approved by CEO of Apple, Tim Cook last year and appoint one high-ranking Apple, Steve Zadesky, to lead this project. Zadesky a former Ford engineer who has many helped to the teams of iPod and iPhone. He called asked to make a team of 1000 people, mostly drawn from various divisions at Apple. This team works in a secret location, a few kilometers away from Apple's HQ in Cupertino. The team examined a number of types of robotics, metals, and materials are suitable for a vehicle. As we know, to developing a car certainly require high costs, especially for Apple who have not been involved in the automotive world, except for automotive digital technology support such as CarPlay. On the subject, it was mentioned that Apple has allocated $ 180 billion in cash. For only one assembly plant, Apple issued a $ 1 billion and require a lot of suppliers of components to provide the 10,000 types of components.